OMG! These are breathtaking! Are you trying to choose between one of these set-ups? wow, amazing! I am not very sure about the first one and the "pink" but the rest is really great. I LOVE the big one with all of the couches! So pretty. you know how some ppl like outside ceremonies & the indoor receptions? i'm the opposite. 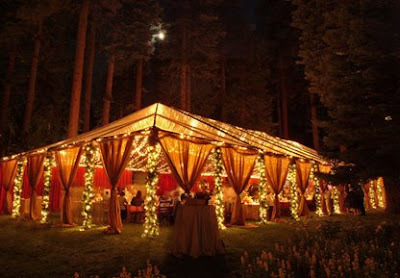 I like indoor ceremonies & tented/outside receptions. Beautiful. I"m gonna pin like everythg! These are beautiful... How much do they run to have something like this? Nice !!! 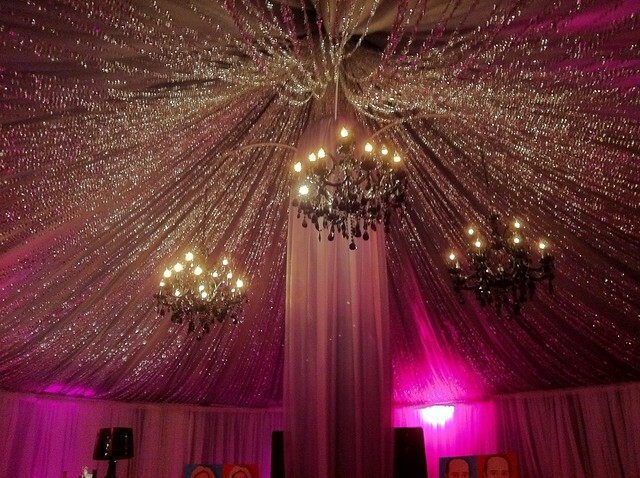 Wedding in tent was our old system. now it modified in fashion and trends. 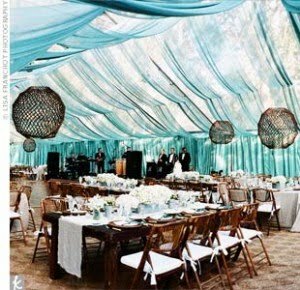 Love the tent idea :) I have a feeling your wedding will outshine all of these photos..
Mm, tents are quite wonderful, don't you think? You start with an empty space, and then turn it into something completely different by setting up the tent. 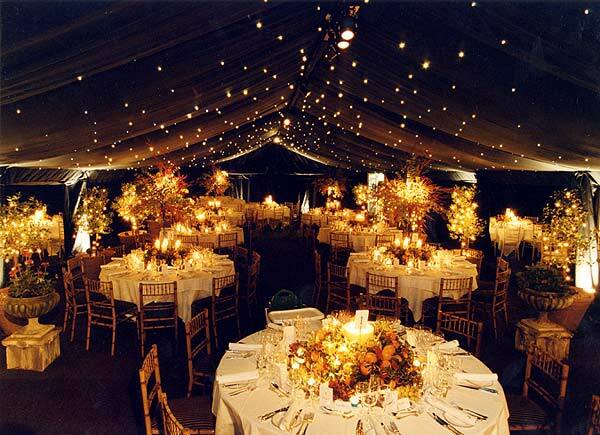 Being a wedding, the decorations would look very pretty. Wow...I am loving all your wedding posts...mostly because it seems your ideas are like my idea...my venue is a pavilion tent...perfect white background...you can do sooo much!